Grab this free nature loose parts play art printable and develop critical skills like imagination, experimentation, and open-ended play using gathered items from outside. This is a really fun activity for adults, too! Click through to get your free loose parts printable. If you’re unfamiliar with the term, loose parts play is simply providing items which are open-ended and can be used in a myriad of ways. For example, a cork could be a boat, a tree, or a castle tower. A dandelion could take on the role of a wand, a toothbrush, or a flagpole. We often have loose parts indoors – pompoms, craft sticks, nuts and bolts, etc. – and taking the same concept outside is something kids do naturally. Kids thrive with outdoor play. So, I created this set of nature loose parts play printables for my Etsy shop and wanted to make one available to everyone. My daughter and her friends absolutely LOVED this activity. The kids raced around finding what they could use for clouds, waves, trees, mountains, fish, and so much more. When they created their art, they were so excited to take a picture and wipe the slate clean to start again. Print off the play prompt scene and use a clipboard or tape to keep it in place. 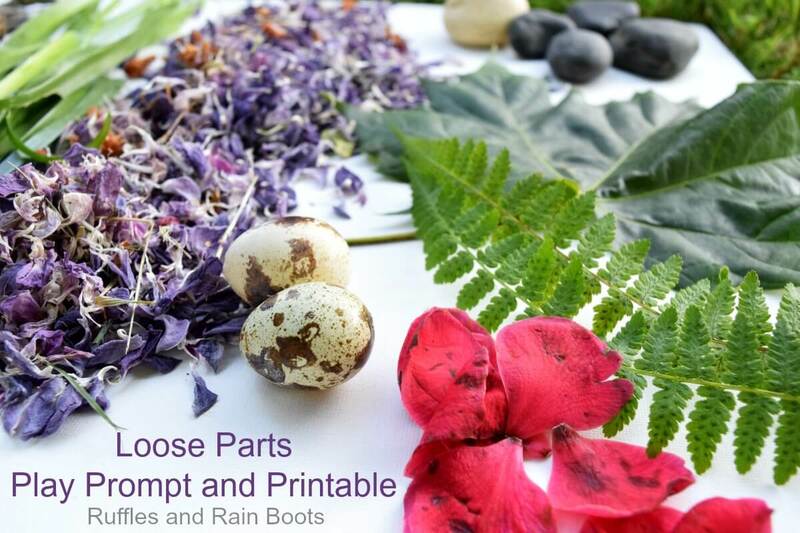 You can find the full set of loose parts play printables here (at its lowest price ever!) if you have multiple kids or want to present this opportunity for art using natural elements repeatedly. Ask the children to gather various bits of nature. It’s unlikely you’ll need to give them ideas, but if you need some help, I’ve included a list of some of nature’s loose parts below. Allow the children to create the scene with their found objects. You can take a picture, clear the image, and do it as many times as you want. Once the outside play is done, take the printable inside and ask the kids to color it or glue down the loose parts for a permanent art piece. Get the free loose parts play sailboat prompt here! I doubt you’ll need to do this FOR the kids, but here are a few items the kids can collect for this project. You can make any of these materials work for number and alphabet play, math or patterning, and well – the sky is the limit with loose parts! Note: We show quail eggs in the image below but those were not sourced from nature. We got those from a farm (they were blown out by my daughter in her “Birds and Bugs” class). Please do not use wild eggs in your loose parts play. Take a look at Fairy Dust Teaching and find out how you can use this concept to teach. This is a great site for loose play. 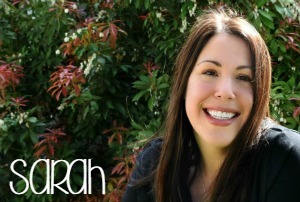 Psst: she has a loose parts guide and it’s FREE! 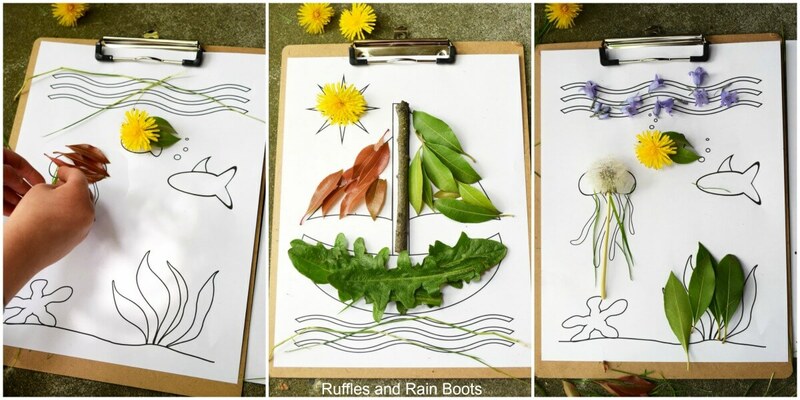 This is such a great way to incorporate nature into a child’s art. 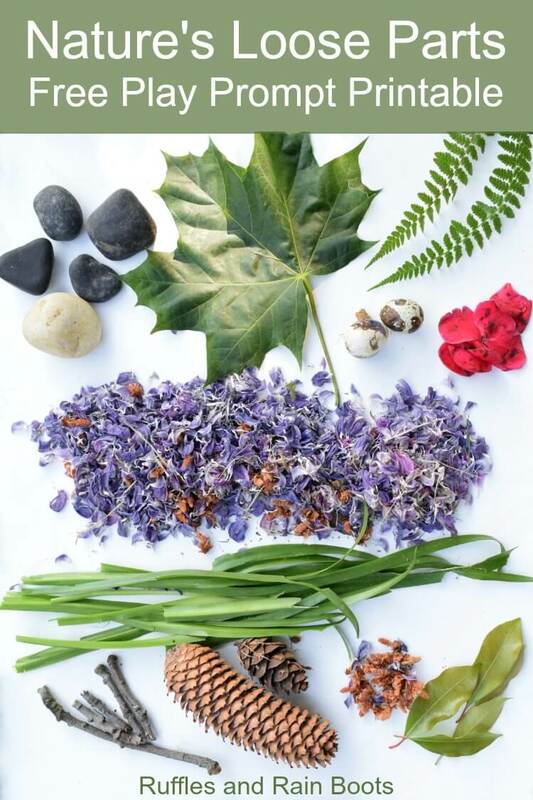 Using this nature loose parts art printable will help inspire imagination, experimentation, and open-ended play using gathered items from outside. 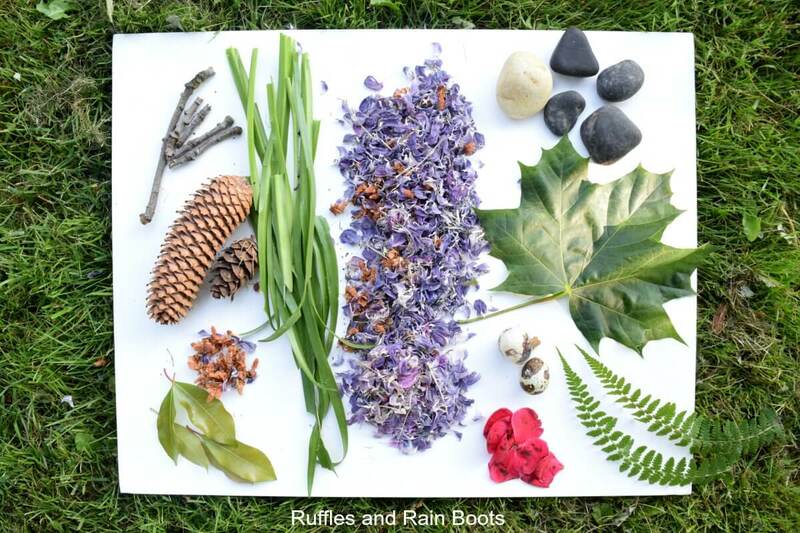 Support Ruffles and Rain Boots and get the full set of loose parts for a very low price.